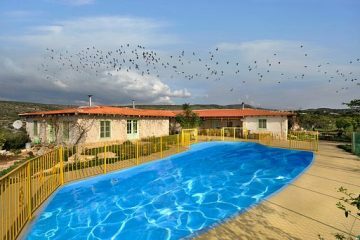 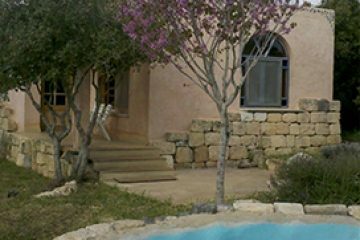 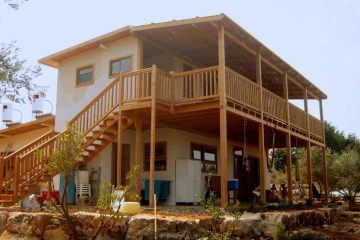 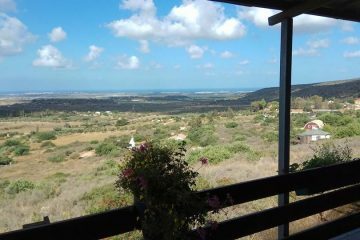 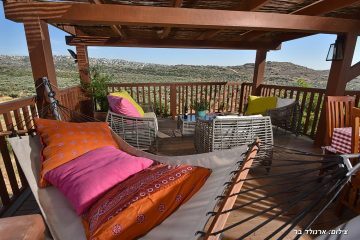 Clil is located in the Western Galilee in a magical hilly area surrounded by wild nature. 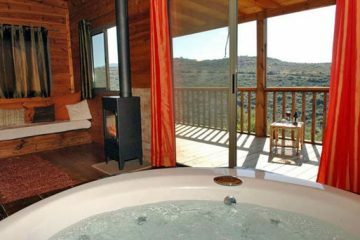 It offers accommodation and lodging for those looking to spend some time in the north, as well as a variety of attractions and activities for couples, families and children. 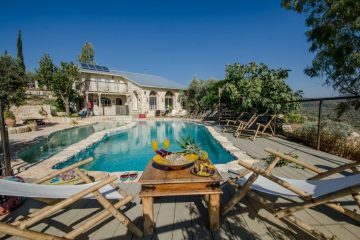 If what you desire most is some time for cleansing, and detachment from the noise of the city – to rest in the open nature in a unique zimmer or guesthouse, we invite you to come visit Clil. 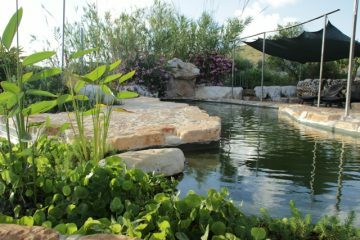 In Clil you can choose from a variety of high level luxurious zimmers which blend into their surrounding natural habitat, giving the earth the honor it deserves. 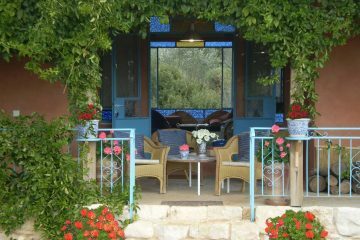 Our zimmers can be found in between the fruit tree groves and olive orchards. 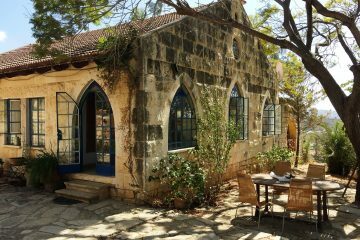 They are made out of natural and ecological materials, and they overlook the wild Galilean landscape, green throughout the year, all the way to the Mediterranean Sea front, which is visible from Nahariya to the bay of Haifa. 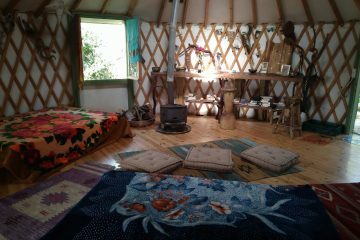 You can find zimmers for couples, families and groups, yurts as well as stone and wooden houses with private swimming pools. 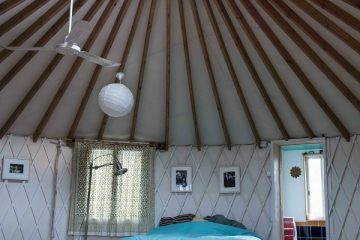 Simple accommodation as well as luxurious ones.